Quality Care Specialists aims to provide a medical hub of specialised services in a convenient purpose built facility. We have onsite parking, disable and child (pram) friendly facilities including a lift. Located behind the Caltex petrol station on Gordon St, there are public transport services (tram 82 and Bus 406) only a short walking distance away. We want to offer personalised service; one GP looking after the whole family through all the stages of their lives. Our team of medical specialists work side-by-side with the GPs to ensure an effective flow of treatment targeted to the individual patient. For those private services QCS also provides Medicare Online Claiming facilities for your convenience. Bulk billing is also available. With a background in Marketing (Bachelor of Business), Quinn has managed her family’s business for the past 15 years. 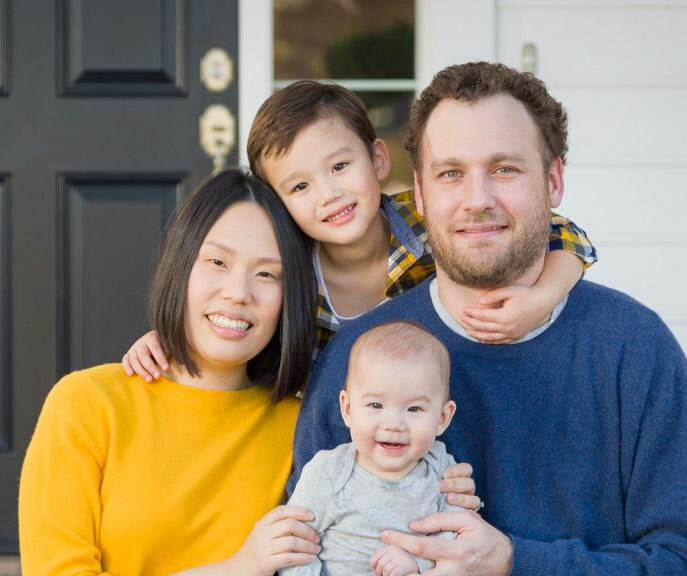 Recently, she has focused her attention on the healthcare industry and thus has established Quality Care Specialists from the beginning of 2015. 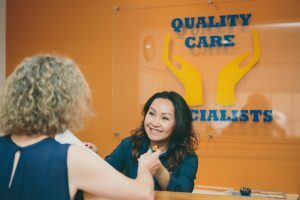 Quinn oversees the day to day operations of the clinic as the practice manager whilst incorporating her strong customer service belief that the client is of priority. 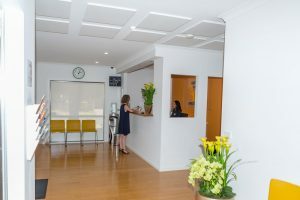 Our friendly reception staff are well trained in triage and dealing with patients in a caring and respectful manner. We believe that the quality of service should occur from the moment the patients walk through the front door.